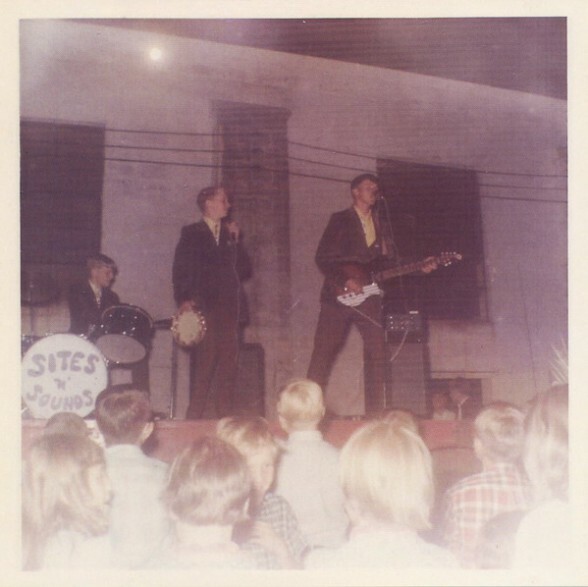 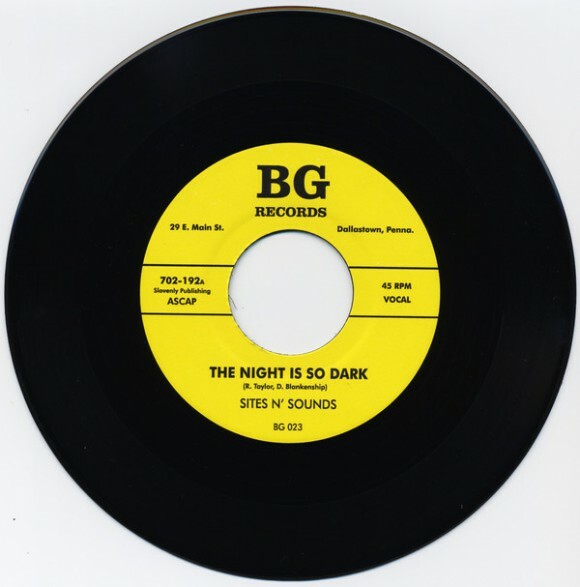 SITES N' SOUNDS "The Night Is So Dark" 7"
Reissue of impossibly rare Delta, Pennsylvania 45 by SITES N' SOUNDS. 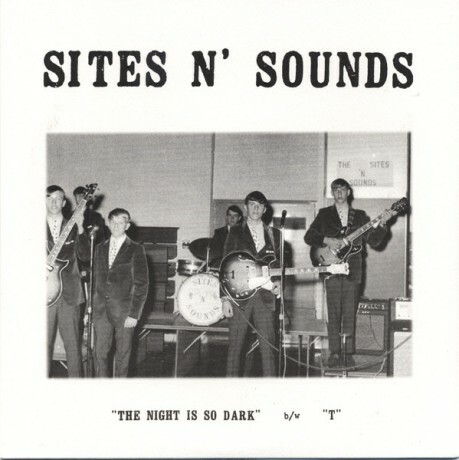 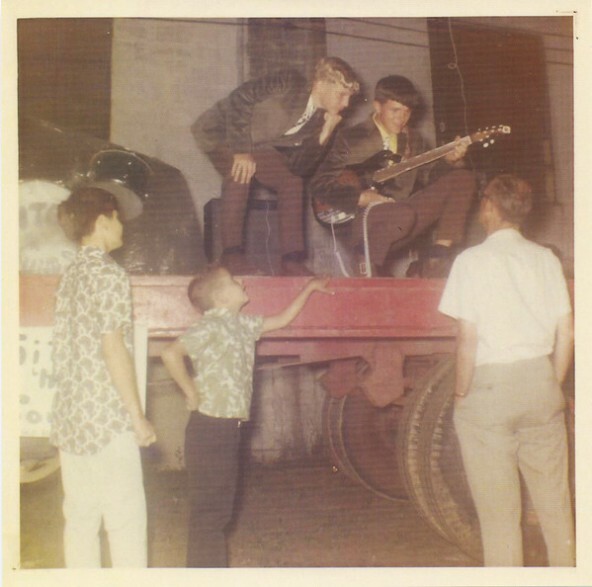 Gigging from Baltimore to York to Hershey in the mid-60s, including an appearance on Baltimore's Kerby Scott TV program, Sites n' Sounds were students at Kennard-Dale High School when they recorded this absolutely genius single at Courier Recordings studio in Fremont, MD, releasing it on Ohio's CEI Records label in 1967. 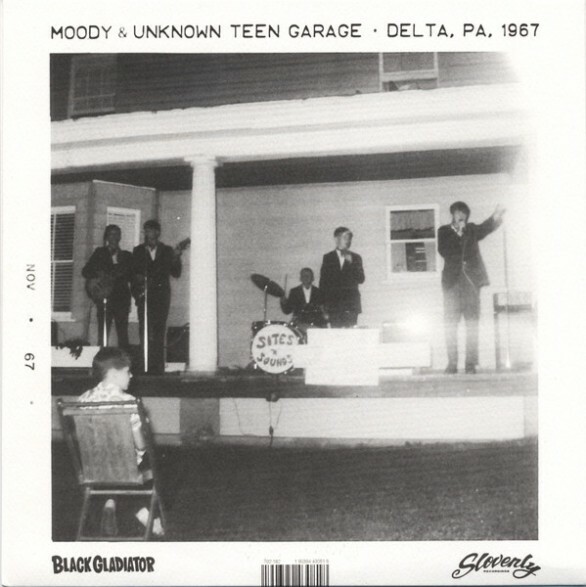 WEAD "By The Whey / And I And She" 7"
BILLY CHILDISH & MOTBE "IT SHOULD BE ME" 7"
RIPPERS "IT'S NOT A PLACE FOR THE MEN" 7"
WILDEBEESTS "POINTLESS/ ONE AND ONE" 7"
SESS "ABC/ BRAIN RUSTER" 7"